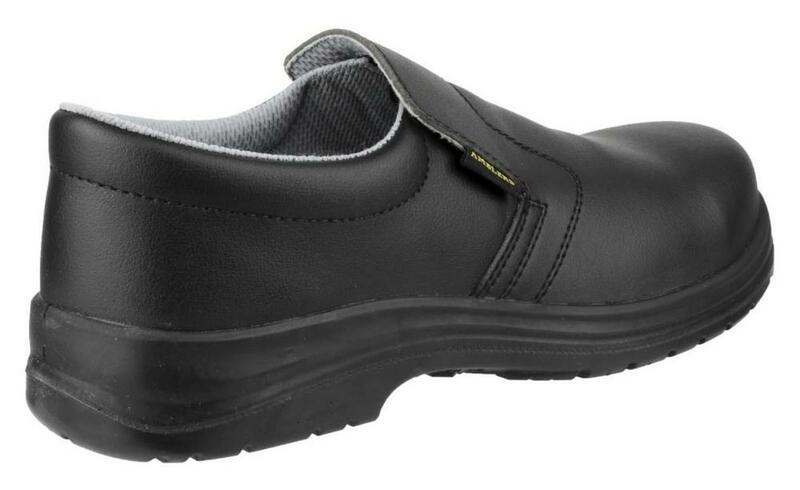 Amblers FS661 Slip On Safety Shoes are specifically crafted for the electronic components assembly and manufacturing industries. They are primarily designed to disperse the amount of static electricity on your body and conform to EN 61340-5-1 standards. 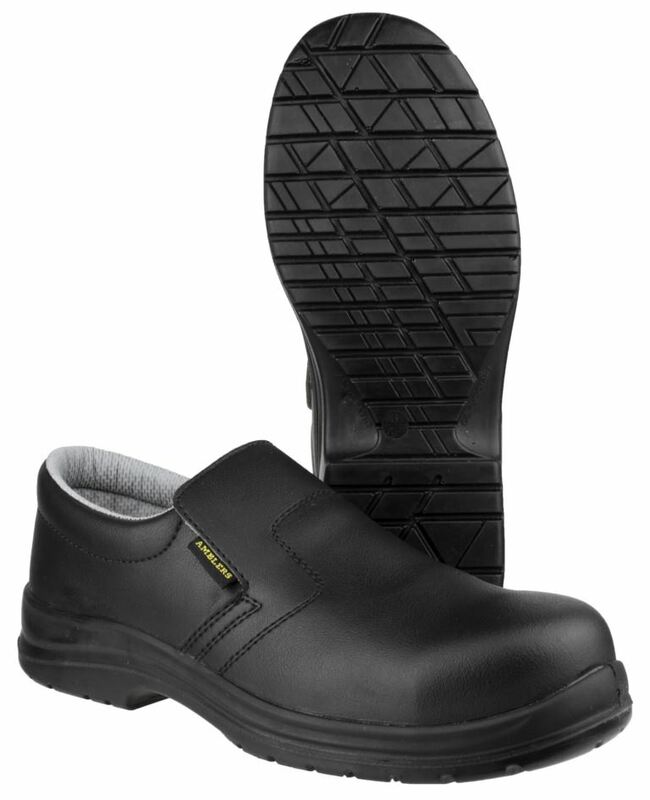 ESD safety footwear is designed especially for the electronics and explosives industry. These safety boots and shoes meet ESD CEI EN61340-5-1 standard. Standard 200 joule toe-cap protection, Closed heel, Antistatic, Energy absorption around heel, Water penetration and absorption. Looking for more? 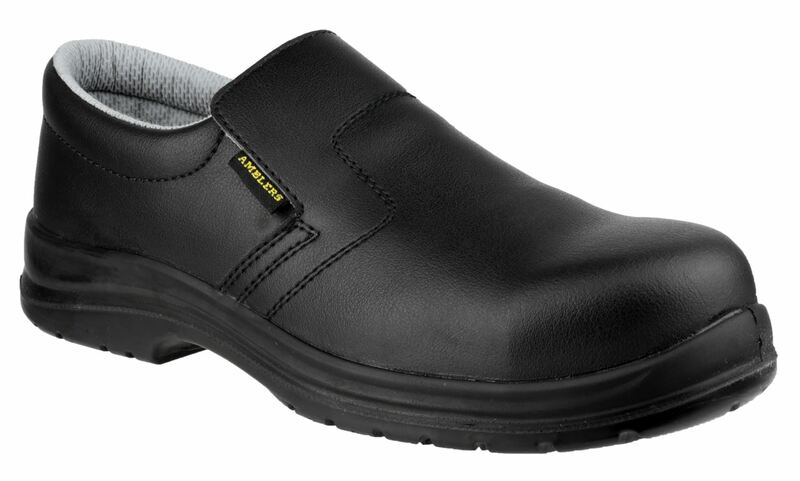 You can also view our Non Safety Shoes. Or you might be interested in our Hooded Sweatshirts Category.